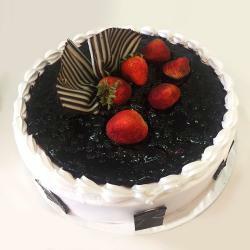 Product Consists :1 Kg Blue Berry Cake (Cake Decorations will be made as per availability ingredients it makes a little bit difference as per cake Image). 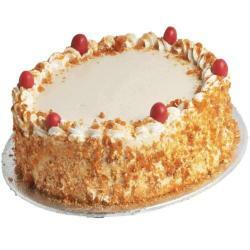 We brings this delicious BlueBerry Cake.1 Kg BlueBerry Cake is a perfect gift from any celebration. It is a very cliched, simple yet superb idea. 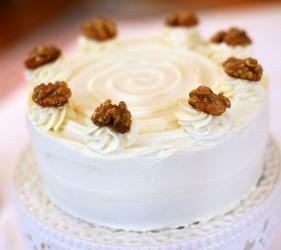 No matter what, everyone likes to be treated with a blueberry cake.What better way to celebrate than with a rich and mouth watering cake. 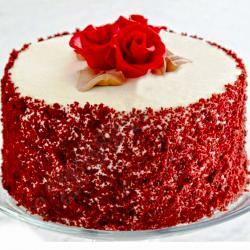 Melt hearts of your dear ones with this delightful blueberry cake to make the occasion special. 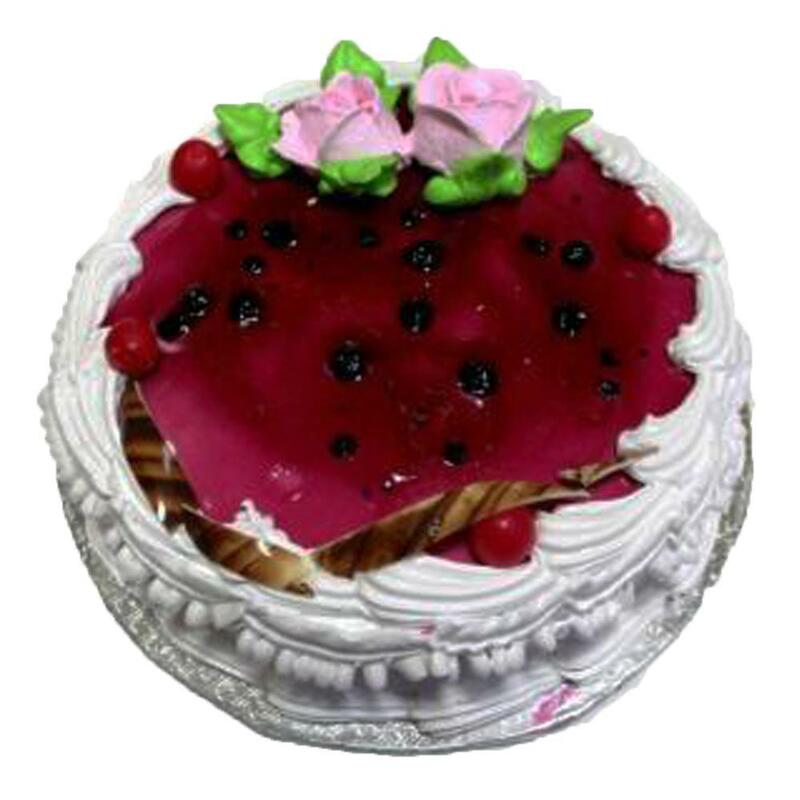 As like Birthday, Anniversary, Valentines, Boss Day, Grandparents Day, Childrens Day, Republic Day, Retirement Gifts, Good Luck Gifts, Corporate, Engagement, Just Because and many more.Product Includes: 1 Kg BlueBerry Cake.